Good morning! 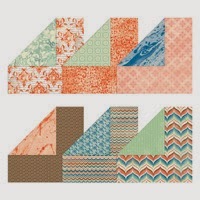 Some great deals on this week - love the chevron ribbon. Also wanted to give you a heads up - the retiring stamps and accessories list will be released April 21st and BOTH stamps and accessories will only be available while supplies last. This is different than in past years - normally it's just the accessories that are available while supplies last. the design before you cut. 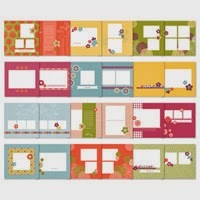 If you'd like, add embossing to the cut with the coordinating Adorning Accents Textured Impressions Embossing Folders. Also coordinates with Bordering on Romance Set. 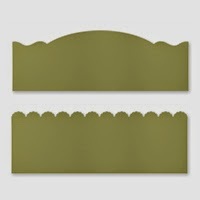 Includes two dies: one scallop and one bracket edge. Edgelits are approx. 6-1/8" long. 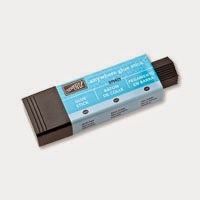 This glue stick is a great economical choice for scrapbooking and card making. It's acid free, so it's safe to use on scrapbook pages. It's also safe and easy for kids to use. The rectangular design makes those hard-to-reach areas reachable. With these glue sticks, you can even get into corners! 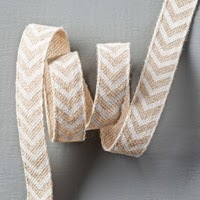 Printed chevron pattern on Natural 5/8" ribbon. Emboss a hand-stitched look along card edges. 2 folders: ea. 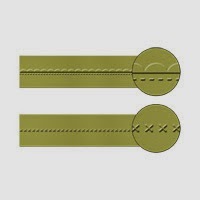 2-1/4" x 6-3/8". 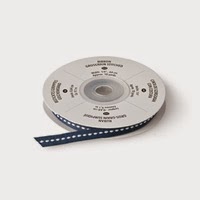 Embosses a single sheet of paper using your Big Shot, Multipurpose Platform, and Standard Cutting Pads. White stitches right down the middle for texture and dimension. Key colors. 10 yds. European-inspired colors and textures to enrich your projects. Coordinates with the Venetian Romance suite. Coordinating colors: Crisp Cantaloupe, Island Indigo, Pistachio Pudding, Soft Suede, Tangerine Tango, Very Vanilla. 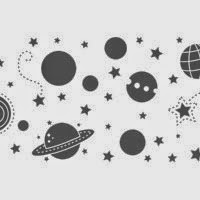 Sprinkling the sun, moon, and stars on your space-themed projects is a snap with the Outer Space Stampin' Around Jumbo Wheel. Use it to make stellar borders, backgrounds, and more! Coordinates with our Blast Off Stamp Set. If you'd like to order any of these items you can either order them online or email me and I will add them to an order I have going in later this week.